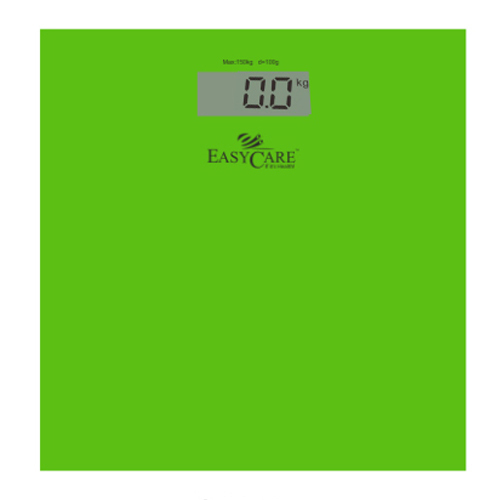 We are a leading Manufacturer of weighing scale digital (black), easy care weighing scale, omron karada scan and weighing scale dr's- mechanical from Vijayawada, India. 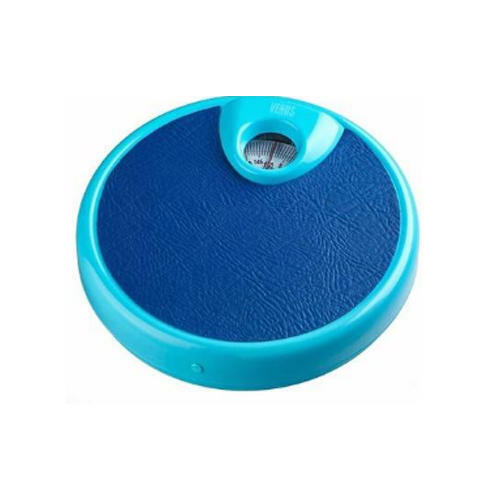 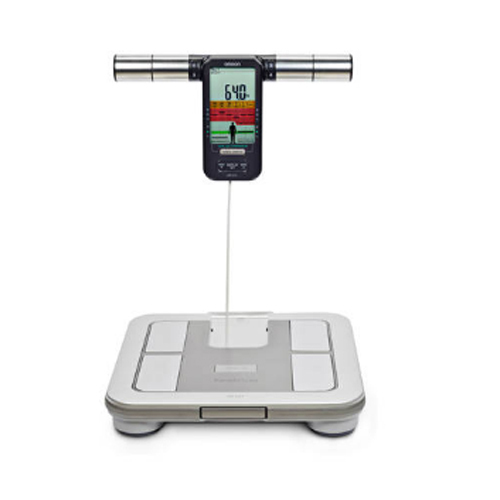 A digital bathroom scale is a type of electronic weighing machine, which is used to measure many readings including body fat, BMI, lean mass, muscle mass, water ratio along with body weight. 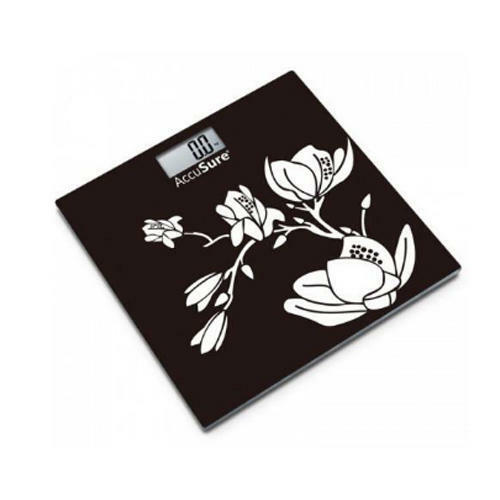 The digital bathroom scale is a smart scale which has many functions like smartphone integration, cloud storage, fitness tracking, etc.